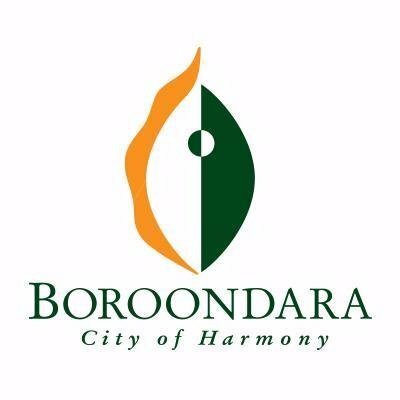 Would you like to volunteer for Community Music Victoria? CMVic is a truly volunteer driven organisation with around 50 fabulous volunteers working from our office in Melbourne’s vibrant Flinders Lane and also around the state from home. Volunteers are given full training and support from our Volunteer Co-ordinator, Deb Carveth, and from Administration Co-ordinator, John Howard. 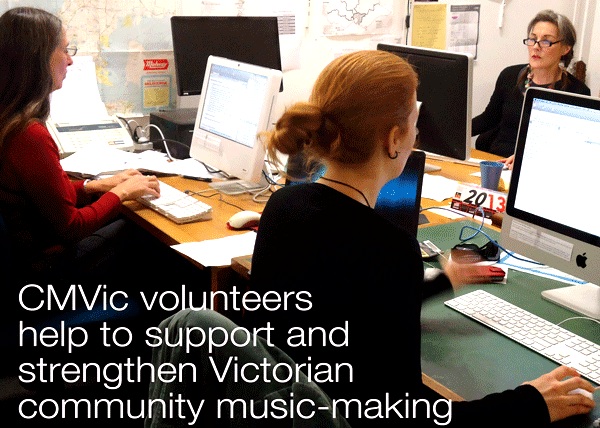 CMVic volunteers help to support and strengthen some key aspects of Victorian community music-making. Administrative roles including reception, email downloading, finance, database, clerical etc. Giving advice and support to people who lead or want to lead singing and music-making. Design and layout of newsletters. Governance and Strategic Planning (members of our Board of Management). Leading singing or music making at our fundraising and other events. Evaluation: conducting surveys, writing reports. Valuable experience in a not for profit organisation. Free participation in music leader skills workshops. Social events & plenty of music making opportunities. Increase your confidence and self esteem. The satisfaction of being part of a team working to make music making available to all Victorians. "It’s great experience volunteering at CMVic. I love working with the people. One of the few places where you can break out and sing while you work. 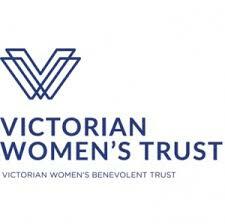 Not only am I able to volunteer at a great organisation such as CMVic but I have learnt a lot from them as well"